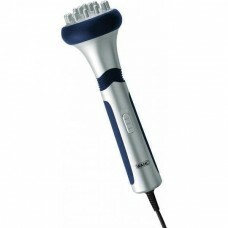 The Wahl 4296-027 Full-Size massager brings a lot of comfort and relaxation in your life due to its .. 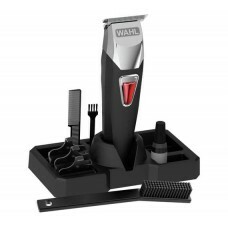 The Wahl 5537-6217 GroomEase stubble & beard trimmer is cordless and has an ergonomic soft-touch gri.. 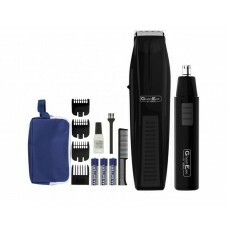 The Wahl 5537-6317 GroomEase Beard & Personal trimmer set takes care of all your grooming needs allo.. 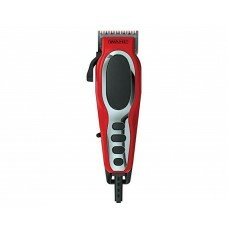 The Wahl 79111-802 BaldFader hair clipper provides ultra close cutting abilities with the zero-overl.. 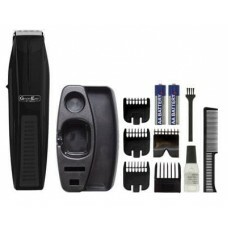 The Wahl 79111-803 Fade Pro hair clipper kit is everything you need to achieve the perfect fade. It .. 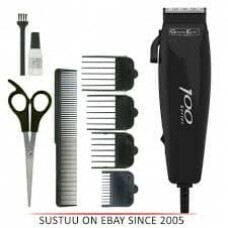 The Wahl 79233-917 GroomEase hair clipper is quiet but extremely powerful and offers a complete sele.. 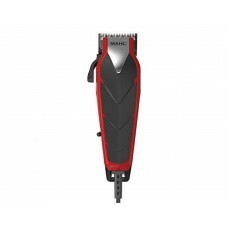 The Wahl 9307-5317 T-Pro Corded Beard Trimmer is a multi-functional tool that allows you to easily t.. 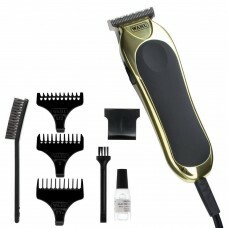 The Wahl 9685-417 GroomEase All-In-One grooming kit is a rechargeable tool that offers all you need .. 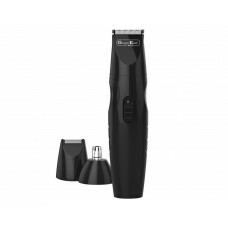 The Wahl 9860-806 T-Pro Cordless rechargeable trimmer kit is a multi-functional trimmer that meets a.. 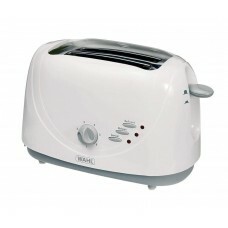 The Wahl ZX515 2-Slice white toaster delivers perfectly toasted bread and it’s incredibly easy to us.. 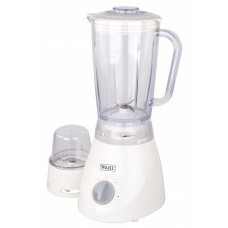 The Wahl ZX805 Table blender and grinder has a strong 450 W motor that easily blends soups, smoothie.. 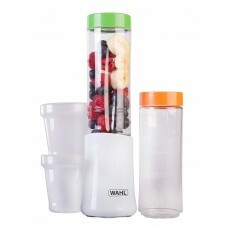 The Wahl ZX881 family nano blender is a compact but powerful tool that is an absolute must-have in y..